Mineral exploration is becoming awash with data. This results from an explosion in new data acquisition techniques being applied in geology, geophysics, geochemistry and remote sensing. The challenge facing the industry today is to make sense of all these data. New techniques such as data mining and data visualization are emerging to meet this challenge. Other sciences have also produced huge amounts of data in recent years. A technology increasingly used to extract intelligence from such data is supervised learning. This depends on training a system to distinguish patterns by showing it a number of examples. Once trained, the system can be applied in a predictive sense to recognize similar patterns. We have developed a new process based on neural networks that is completely objective and takes account of all the available data. We use many hundreds of inputs to represent the exploration data properly. The process is first trained on data in the vicinity of known economic deposits. It is then systematically applied to the rest of the data to search out matching patterns that could indicate a concealed deposit. The output of the BWM process is a sharply focused target map. The information from multiple data layers is distilled into a single favorability map that assigns a numerical probability of success to each point in the area. Typically, most of the area can be ruled out as unfavorable. Full attention can then be given to the really favorable ground. 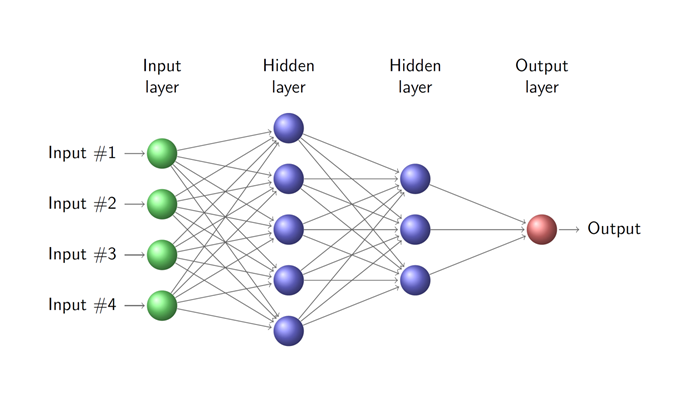 Artificial neural networks are modern statistical data mining tools. They can be used to model complex, non-linear relationships between inputs and outputs or to find patterns in large data sets. Dependable results require specialized software, knowledge and experience.